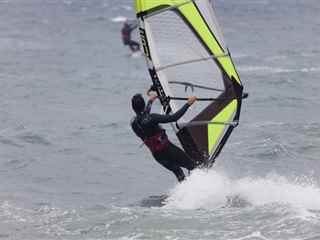 High quality windsurfing equipment and clothes are rented. We will also advise you on the best spots and times to catch the wind and waves in order to achieve maximum enjoyment from practising your favourite sport. 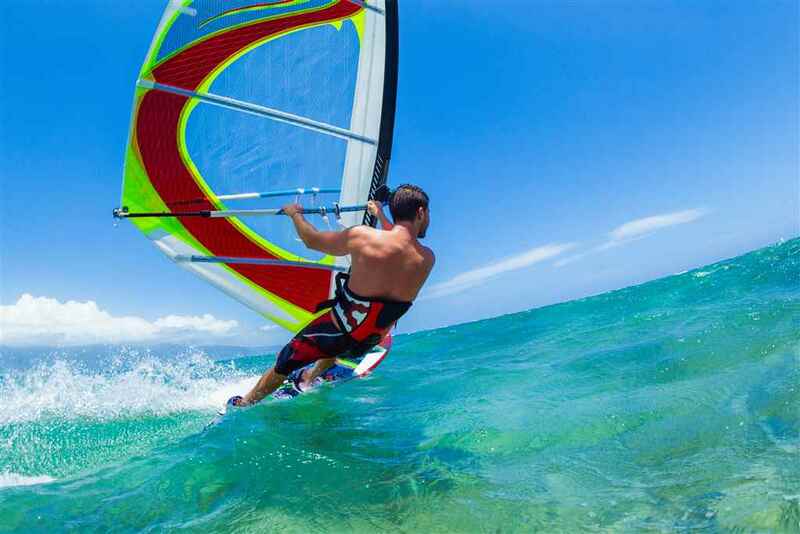 Located at Issos Beach, on the South West coast of Corfu, this is the place to practice your skill of sailing the waves, with a couple of hours windsurfing at our licenced wind surfing club. 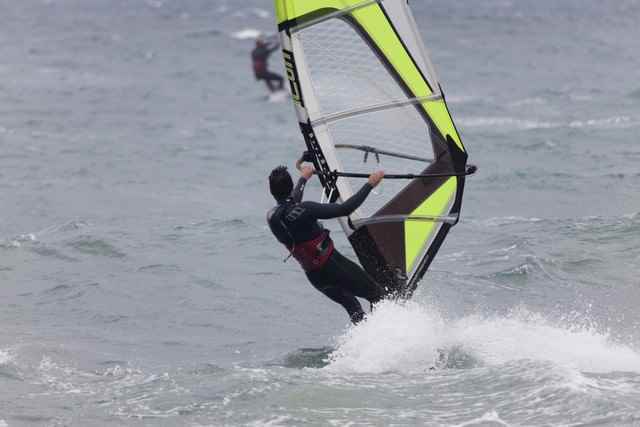 Issos is a long, sandy beach that catches a side shore, north westerly wind and the sea gradually deepens, which will ensure optimum conditions for those experienced at this water sport. Issos was also the location of the beach chase scene in the James Bond film For Your Eyes Only. Your tour starting time is flexible. Please state your desired starting time in the reservation form. 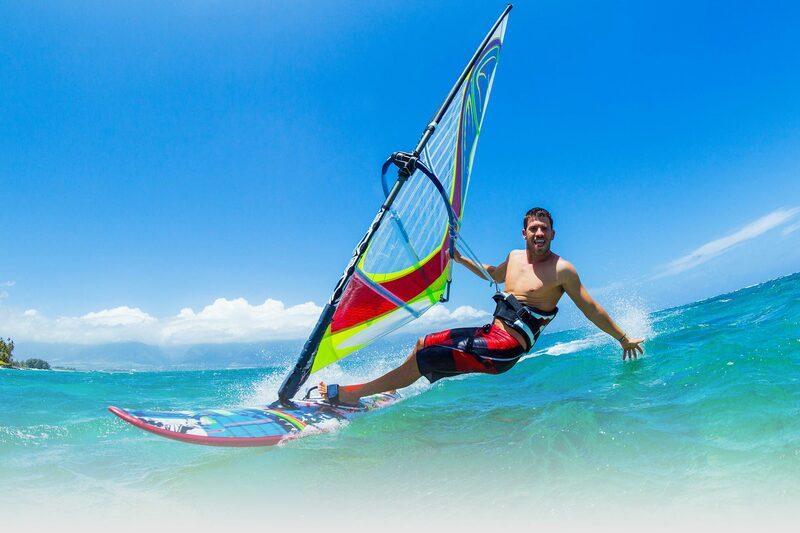 This windsurfing tour is available for experienced windsurfers only. All transfers and equipment rental are included in the price of the tour. You are responsible for ensuring that your medical condition is suitable for this sport. 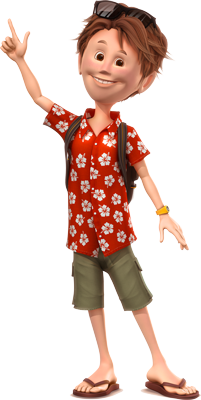 We are not liable for any injury you might obtain during your tour.